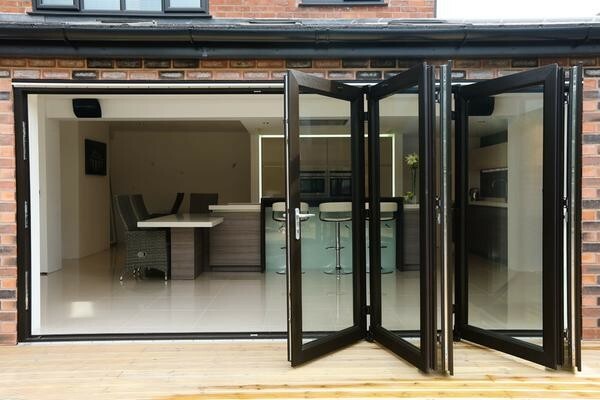 Spectus bi-folding doors are fabricated using our proven Elite systems and therefore are available in both 70mm depth and 63mm depth format, and with a choice of profile shape to match our window styles. 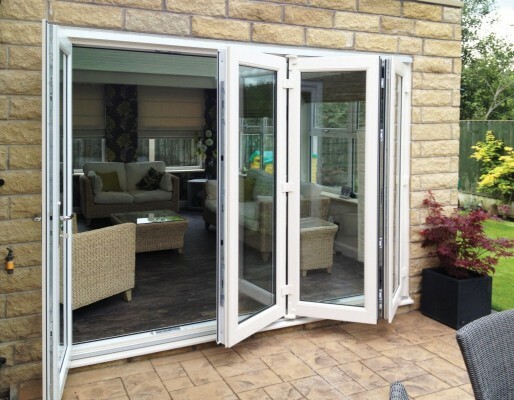 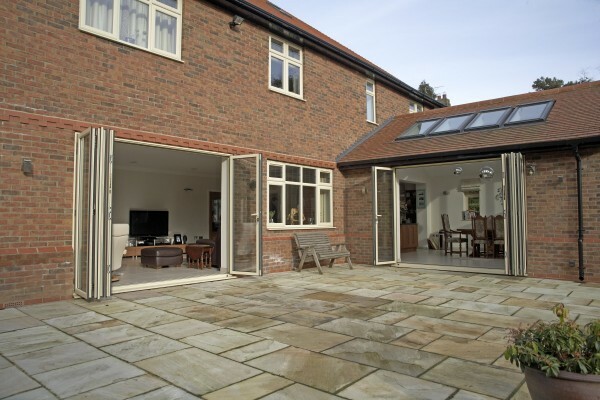 Bi-folding doors maximise the opening and provide a real connection between indoor and outdoor space. 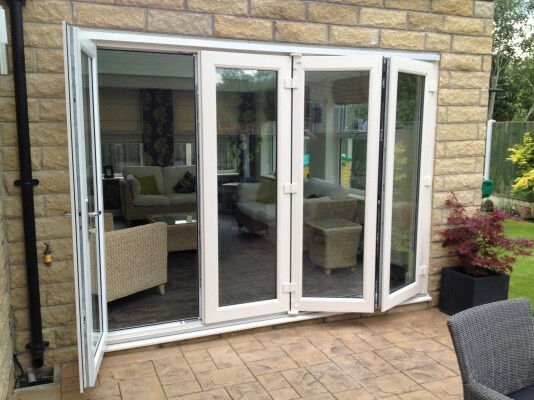 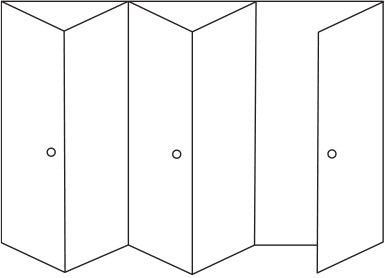 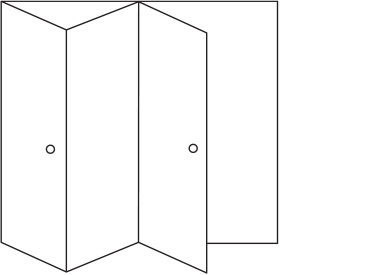 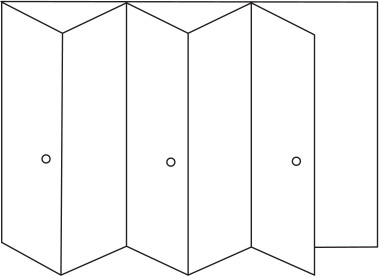 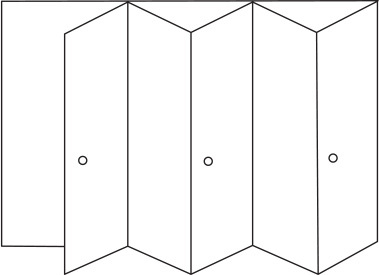 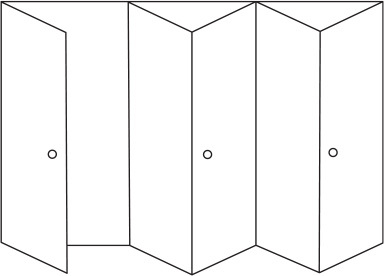 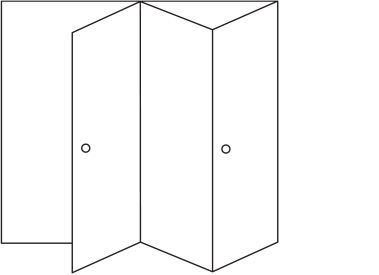 In addition, bi-folding doors can be used internally to make effective and practical room dividers. 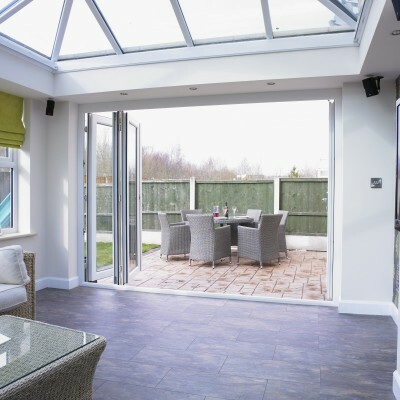 Our bi-folding doors can be configured in almost any layout with up to seven folding leaves and a choice of access door position. 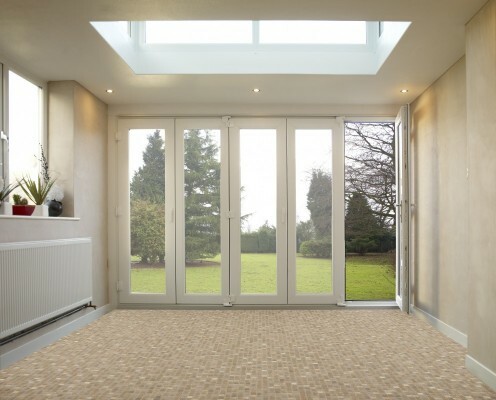 Full range of colours and woodgrain finishes.